Ian ‘Molly’ Meldrum is a legend in the history of Australian music, described by musical writers Toby Creswell and Samantha Chenoweth in 1001 Australians You Should Know as ‘the single most important person in the Australian pop industry for 40 years’. If there was ever a need for Molly’s standing in the Australian community to be proven it was in late 2011 when Molly suffered serious injuries after a fall. The nation, from the Prime Minister down, followed every step of Molly’s treatment and recovery, and the support shown for him was unprecedented in Australia. Initially interested in studying for a law degree, he has since the 1960s presented the best and latest in music and music news to Australian audiences. A critic, journalist, record producer and entrepreneur, his efforts have led to close friendships with most of the big names in the music industry. As a regular ‘interviewer of the stars’ from David Bowie to Prince Charles to Madonna, all feel at home when talking with Molly. Some of Molly’s interviews are ‘true classics’ and have included a number of world exclusives including Madonna and Michael Jackson, and the 24 program series The Meldrum Tapes, televised on the ABC in Australia and subsequently aired in the USA, Europe and Japan. Molly’s interest in music began during his school days, and his growing up in an era caught up in Beatlemania. Like so many of his generation, Molly truly identified with their form of music. Responsible for the institution that was Countdown, for 13 years Meldrum showcased the finest the music world had to offer, becoming a hugely influential promoter of new talent. Countdown established itself almost immediately in 1974 as world-class and introduced the ABBA phenomenon to the world. By 1975 Countdown was world-renowned and any performer of note visiting Australia appeared on the show. Many local groups made their mark on Countdown, including ACDC, Skyhooks, John Paul Young and Sherbet. ‘’Go out and do ya self a favour” was the catch cry that Molly conceived and used on Countdown to win over millions of viewers and made his popularity rise. Following his role on Countdown Molly went on to host a regular segment on the hilarious TV show ‘ Hey Hey Its Saturday’, by this time Molly Meldrum had genuinely become an Australian household name. 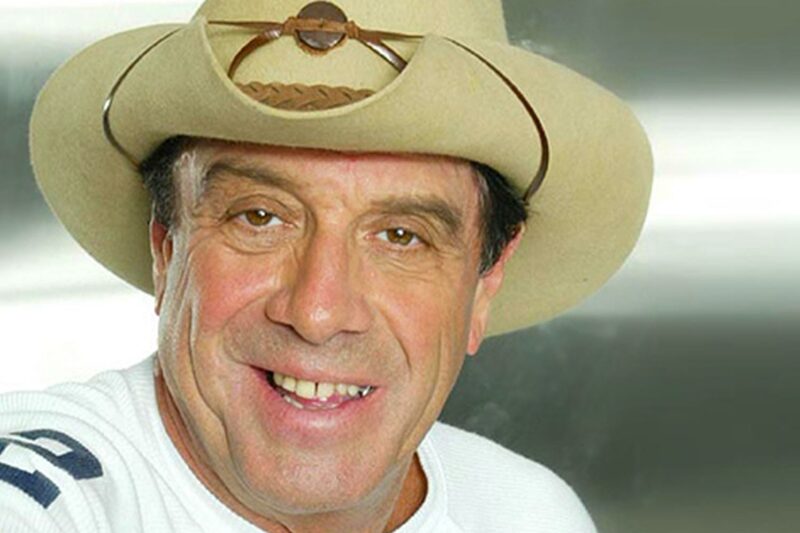 As a record producer, Molly Meldrum scored top ten hits for Russell Morris, Ronnie Burns, Colleen Hewett, Supernaut and The Ferrets. Molly continues to identify and mentor current day performers including Delta Goodrem, Darren Hayes, Kylie, Ash Grunwald, to name a few. Molly’s strong support of charities is ongoing, dating back to 1985 hosting the Australian leg of Live Aid, Oz for Africa. His support of the St Kilda Football Club and Melbourne Storm ARL team are also legendary. Molly was made a Member of the Order of Australia for service to the fostering of international relief and to youth in January 1986 and his contributions have been acknowledged with an ARIA Award for Special Achievement in 1993 and the APRA Ted Albert Award in 1994. Today Molly reports for the Seven Network’s morning show ‘Sunrise’ and hosts MTV’s ‘Mastered by Molly’ segment. 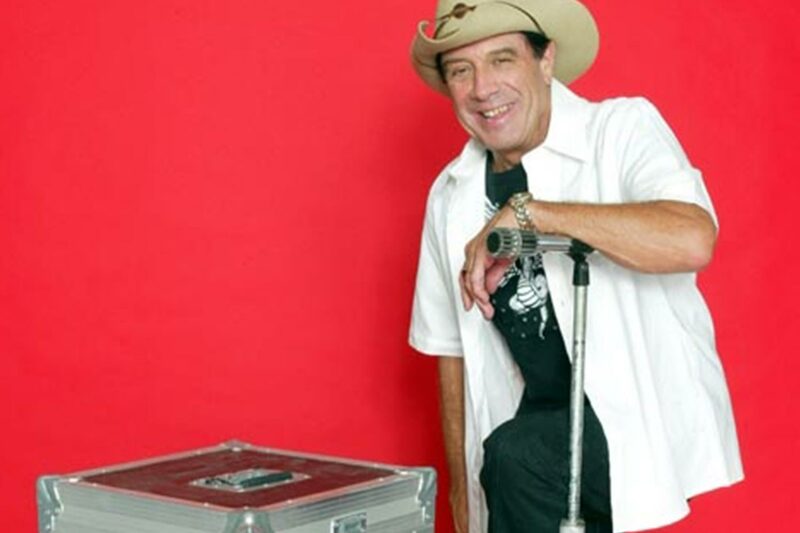 Highly respected amongst his peers, Molly Meldrum remains one of the strongest names in the music business.